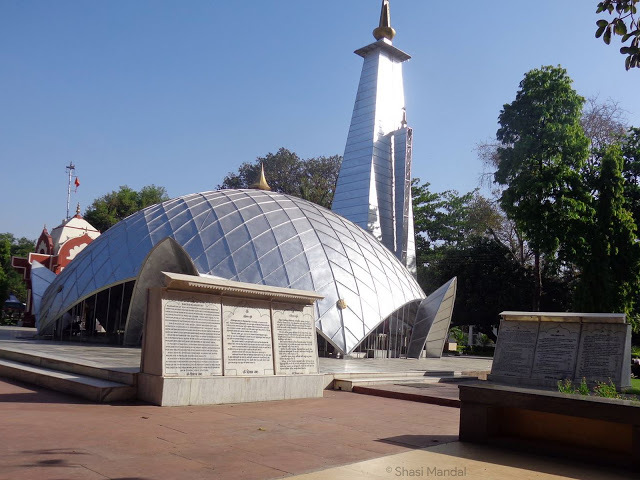 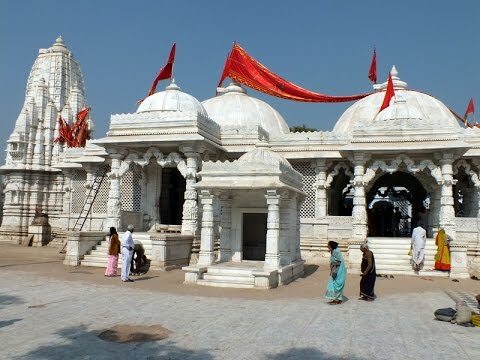 he Saldi Pimpleshwar Mahadev Shiva Temple Mehsana Gujarat is a Hindu temple which has a lot of importance as it is a temple which was built to honor of Lord Shiva. 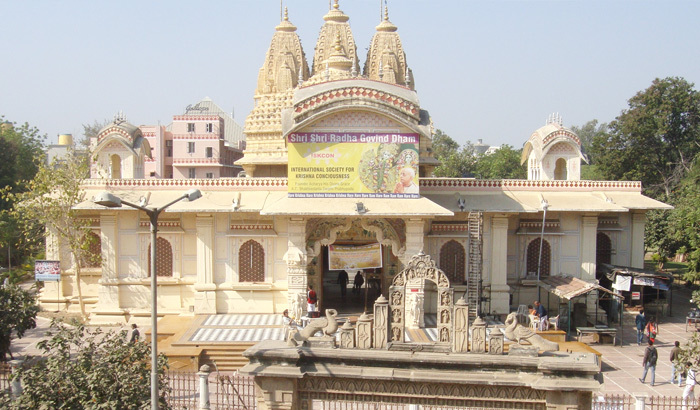 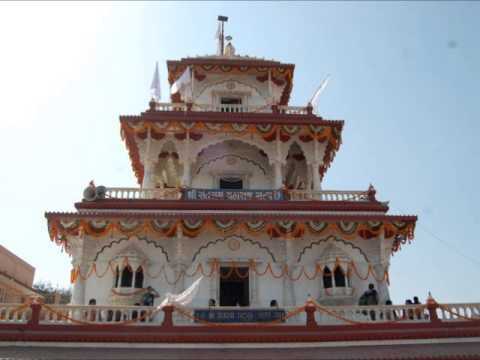 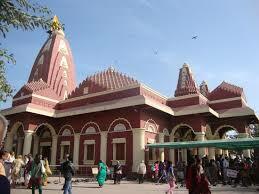 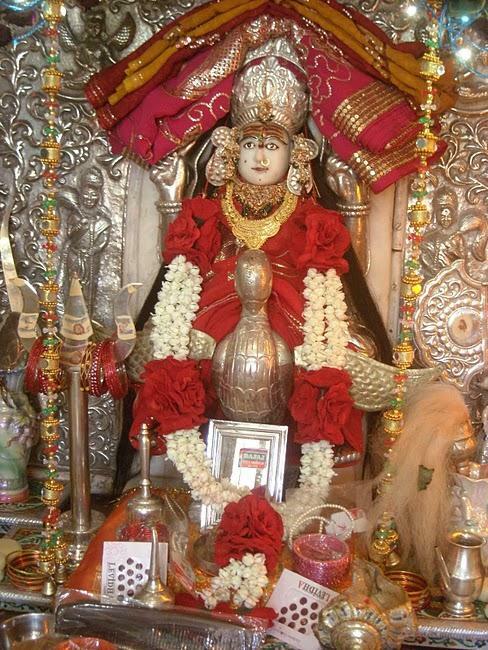 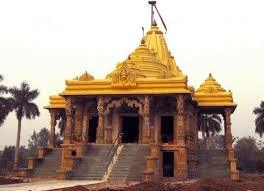 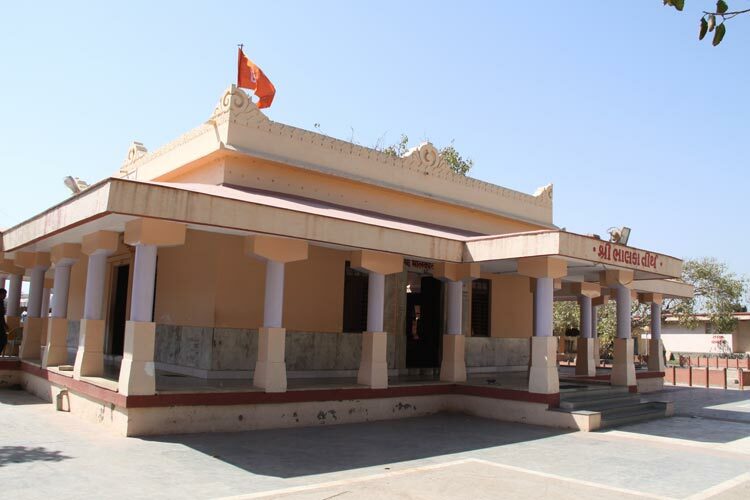 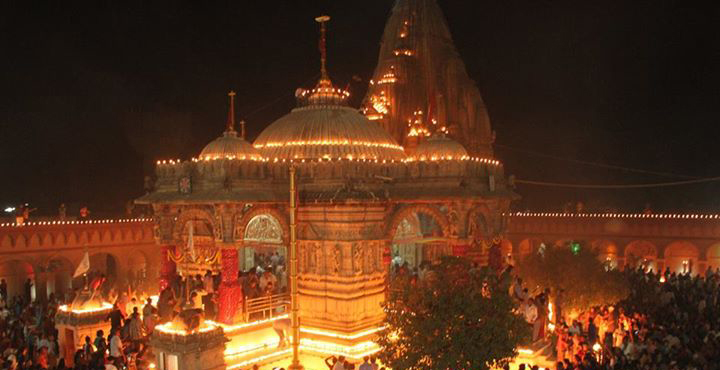 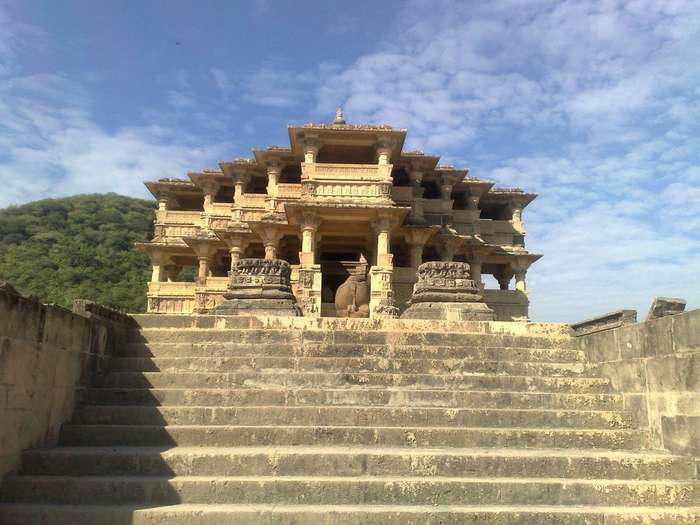 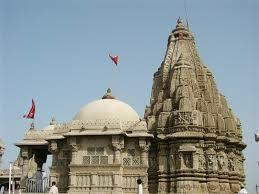 The temple is located in the village of Saldi which is situated in the District of Mehsana, Gujarat. 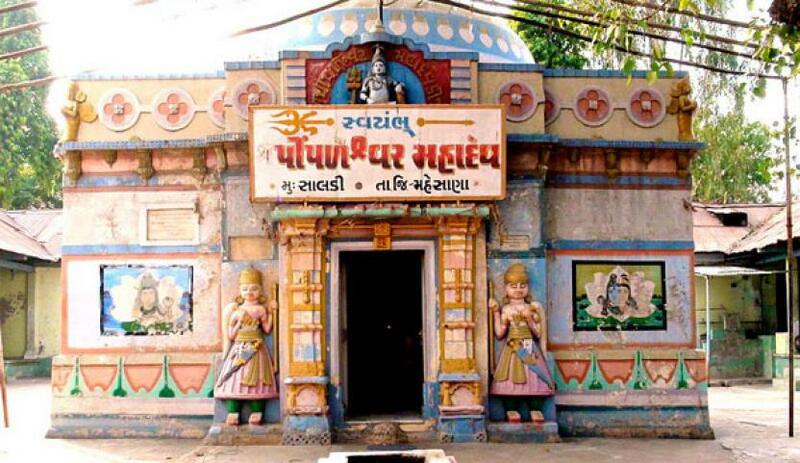 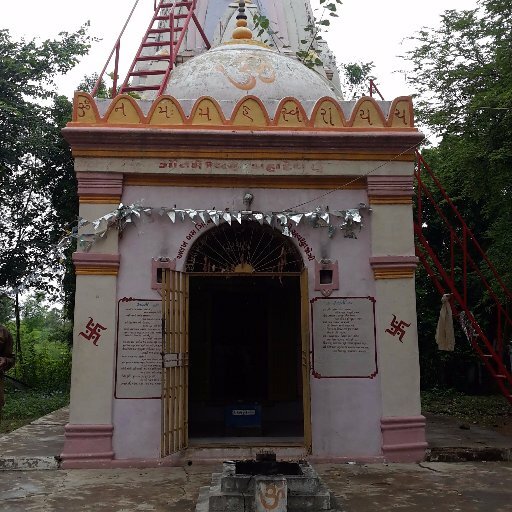 The Saldi Pimpleshwar Mahadev Shiva Temple Mehsana Gujarat consists of the temples of Lakshmi Mata, Umiya, Amba and Nag Devta. 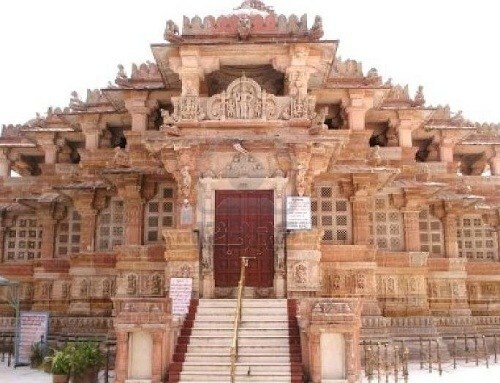 It also has the figurines of Hanuman, Parvati and Ganesha etched in stone inside the temple. 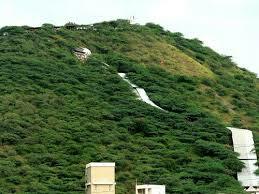 It also has a natural spring. 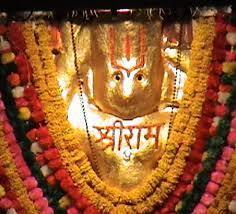 At times Lord Shiva is also referred to as Mahadev which means Lord of all the Gods. 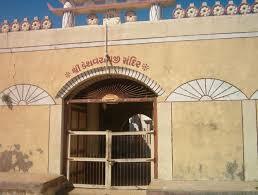 Saladi No Melo is the popular traditional annual festival. 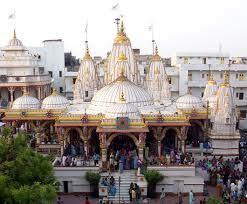 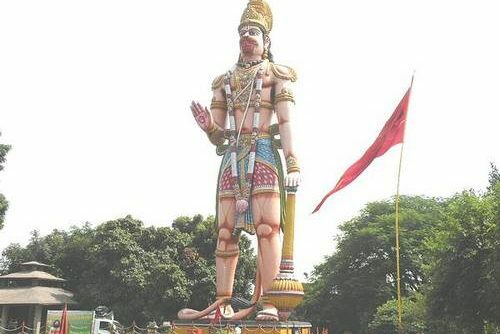 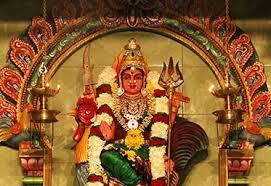 It is a festival which is celebrated on the last Monday of Shravan Month according to Hindu calendar.